Happy July 4th weekend! 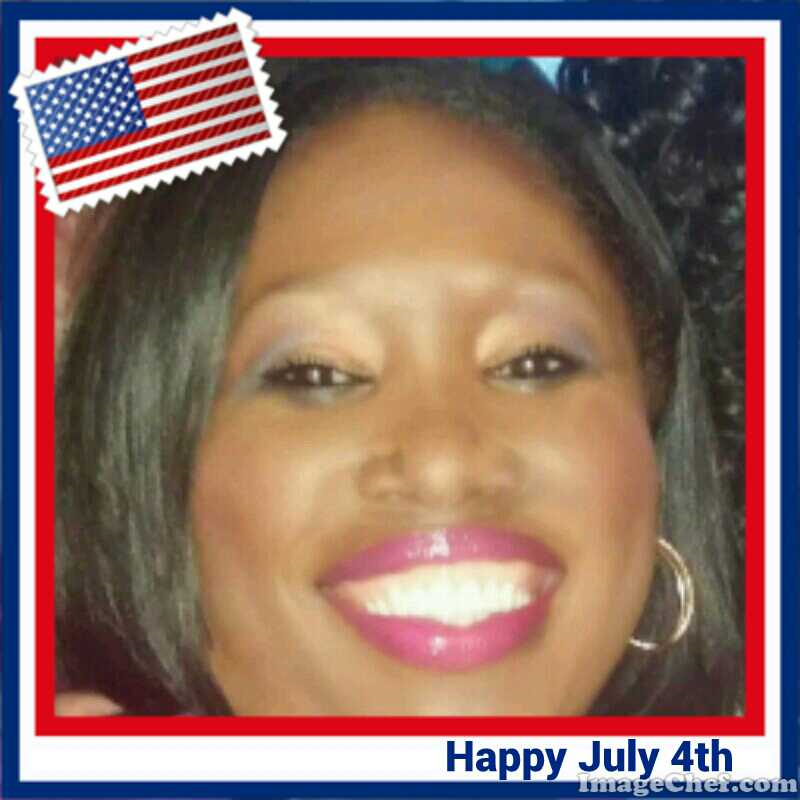 Enjoy the time celebrating the birthday of America. As you enjoy remember freedom is not free, someone paid the price for you to be free.